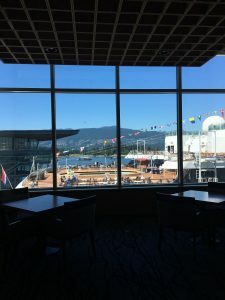 The great thing about summer and being situated at Canada Place is welcoming all the visiting cruise ships to Vancouver! 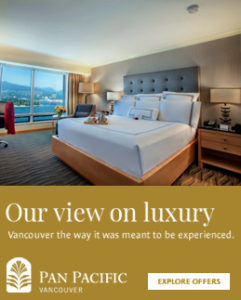 Being a port city, we’re fortunate to be ambassadors for visitors from all over the world. Do you have a favourite cruise ship? Let us know which ones you’re looking forward to seeing and tag us in your best cruise ship photos!